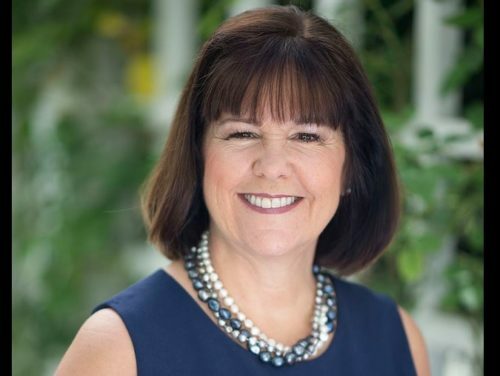 Allies of Karen Pence are speaking out to support her decision to teach art at a school that bans LGBTQ faculty, staff, students, and parents. But now people associated with Pence are coming out in support of her decision to work at a school that teaches LGBTQ students that there is something deeply wrong with them. Related: Mike Pence is gaslighting us. He supported conversion therapy. “To see major news organizations attacking Christian education is deeply offensive to us,” Mike Pence said in an interview with EWTN, a Christian cable network, implying that “Christian education” requires discrimination against LGBTQ people. The point of a Christian school could be to give students a decent education like other students get. Unless, like Mike Pence, Perkins believes that “the point” of Christianity is to be anti-LGBTQ. Which is the opposite of the approach that Representative Greg Pence (R-IN), Mike Pence’s brother, took when asked by TMZ if Mike and Karen Pence are anti-LGBTQ. “No, they are not,” he said flatly. Divorce is absent from the list of banned behavior, which is fortunate for Karen Pence, who is currently in her second marriage. The Trevor Project – an organization that runs a suicide hotline for LGBTQ youth – reached out to the school by sending them 100 copies of A Day in the Life of Marlon Bundo, a children’s book released by John Oliver about the Pences’ bunny. In the book, the bunny falls in love with another boy bunny. “A heartfelt note that encourages the school’s leaders to accept LGBTQ young people” was included in the package, the Trevor Project said. The Trevor Project sees firsthand the effects of the school’s anti-LGBTQ policies. But it’s unlikely the school library has an LGBTQ corner.